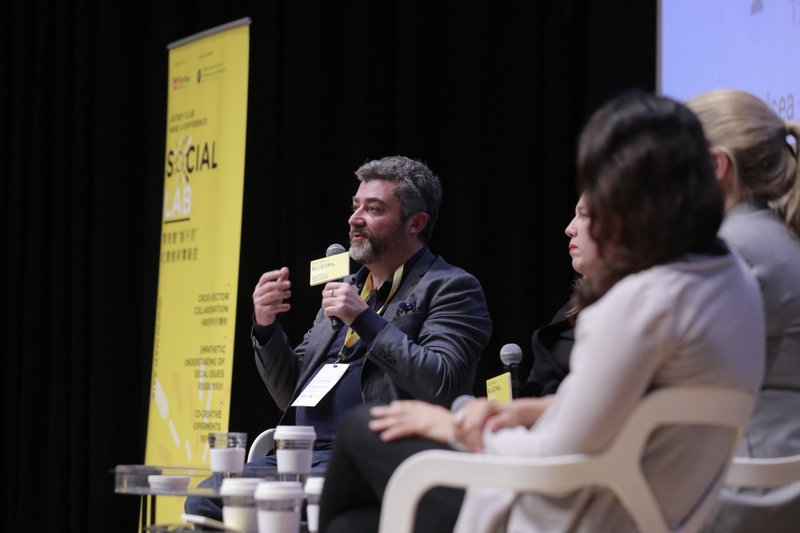 The conversation took place during a symposium curated by Social Innovation eXchange (SIX) and MaD, an event called The Jockey Club MaD Social Lab Symposium, « Co-creating the City : Innovating for Impact ». 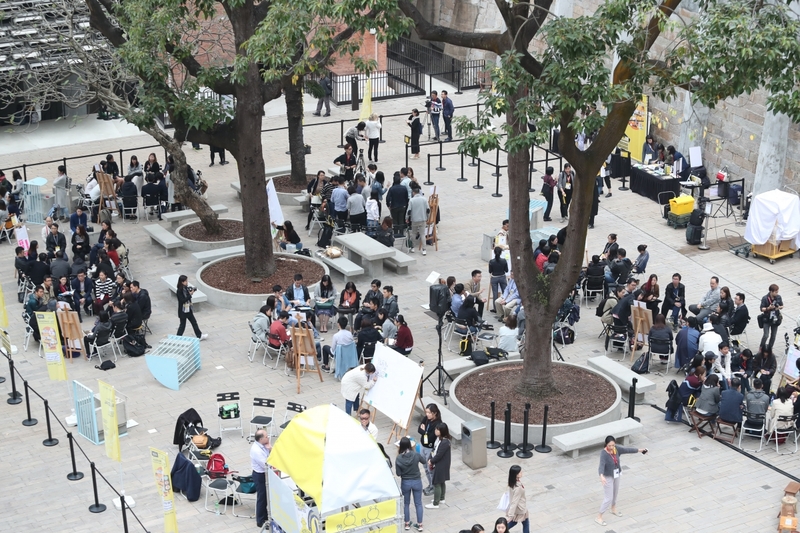 It was a perfect place for such a conversation : Hong Kong is a divided society with growing resistance to government and the sense of powerlessness in the civil society. In this context the MaD Social Lab serves as a news space for experimentation but also dialogue between government, civil society. Around 400 civil servants, researchers, students, change makers from all Asia including Cambodge, Thailand, Vietnam, South Korea, Singapour and of course China where attending the symposium. 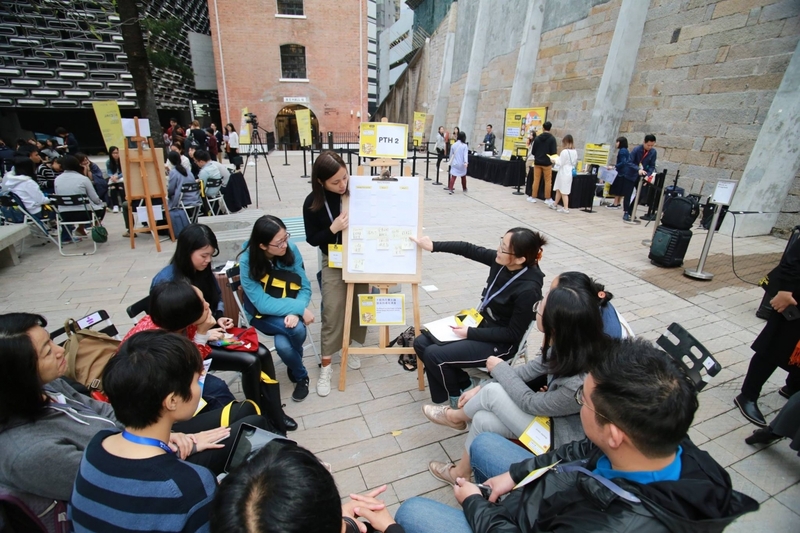 The conversation took place in Tai Kwun, the former Central Police Station, now a beautiful centre for heritage and arts open to the public, a perfect place for a talk about change in public institutions ! 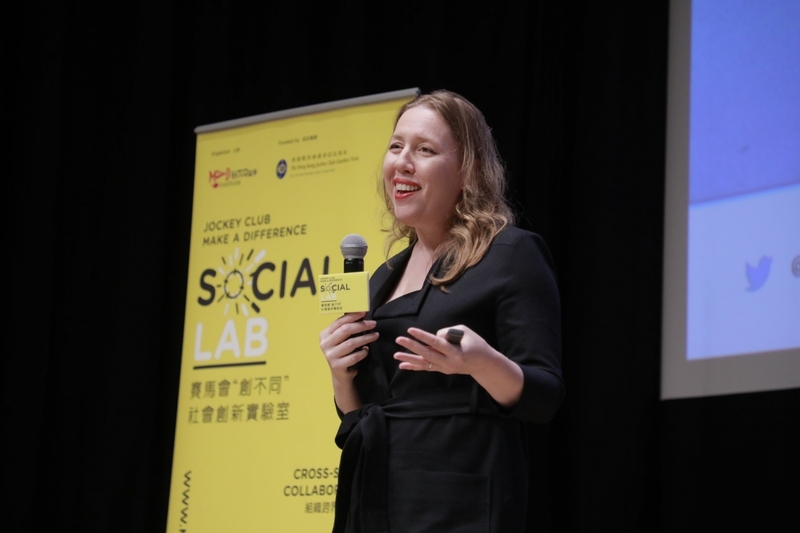 Here you can find the full text of our conversation in 4 parts : what is a social lab and why now ? How to deal with bureaucracy and learn to say « no » ? What are the new narratives and how to shift culture ? How can we learn about co-creation and peer research ?